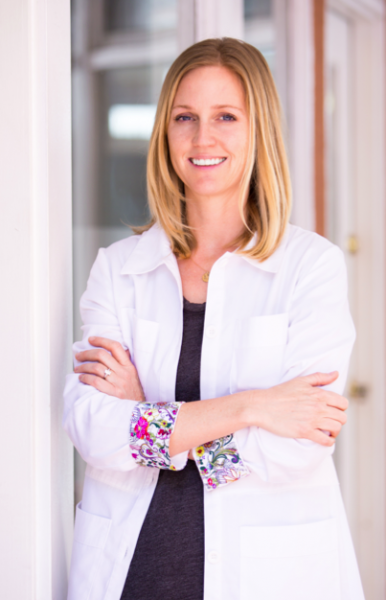 Family physician Rebecca Rootlieb has opened a new Laguna Beach office at 1100 S. Coast Highway offering a holistic and personal approach to wellness. In her practice, she promises to provide a full scope of women’s health services focusing on metabolic and hormonal conditions, family planning, preventive care, cancer screening, and low risk obstetrics. A native of Louisiana, Rootlieb completed medical school at Louisiana State University Health Sciences Center in New Orleans. She moved to California in 2000 for residency training at UC Irvine. Local resident, Dr. Peter Czuleger, an emergency medicine physician at Mission Hospital, Mission Viejo, has been awarded the Sister Martha Ann Fitzpatrick Vision Award by the hospital foundation. 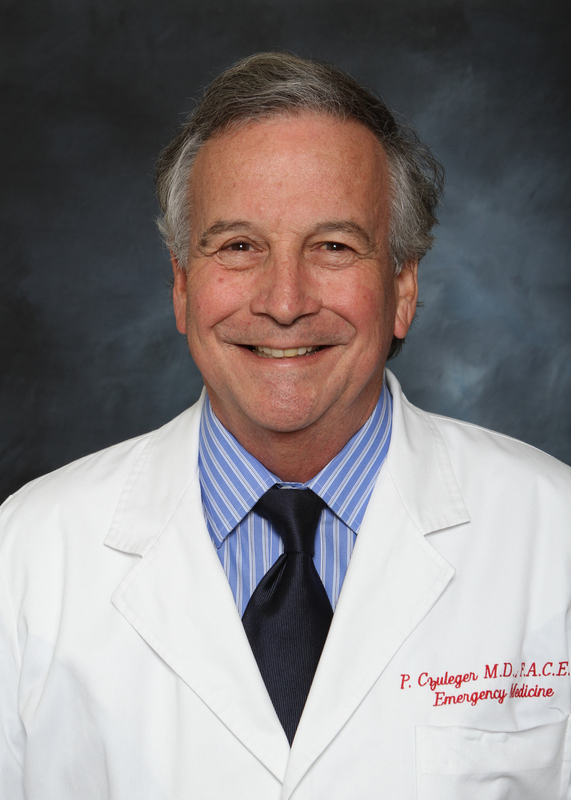 Czuleger, a 20 year staff member, serves as the foundation’s physician liaison. He has played a role in the foundation’s stewardship, a statement says. The award named for Sister Martha Ann Fitzpatrick recognizes his service.